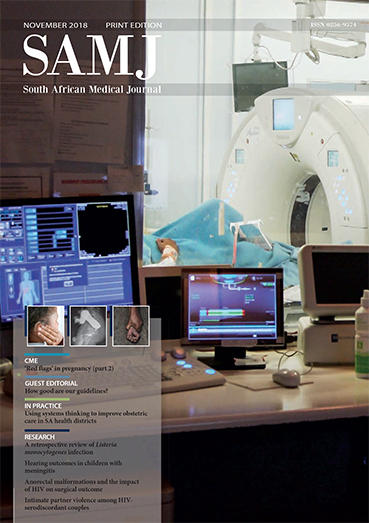 Established in 2005 to manage the publications of the South African Medical Association (SAMA), the HMPG now provides journal publishing services to several leading professional and academic societies in South Africa. Our goal is to publish practice-changing research and to support academic communities to share knowledge that leads to improvements in medical care and health outcomes across the continent. More than 25 000 health and medical professionals regularly receive at least one of our respected journals.